Located in the heart of Gurgaon, OYO 11479 Hotel Altus Residency promises a great experience to the guests at affordable rates. 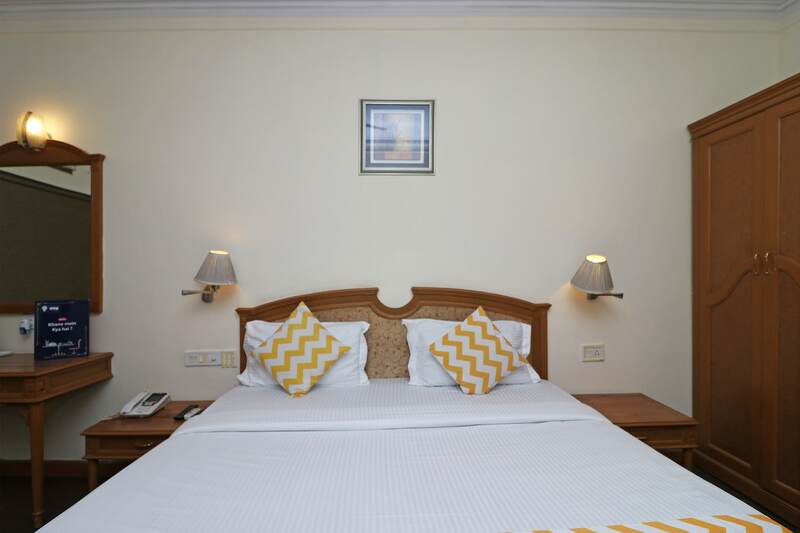 The property is well maintained by a trained and skillful OYO staff who ensure all your needs are catered to. Need cash? There is Standard Chartered Bank ATM, Citibank ATM and Yes Bank nearby this property.